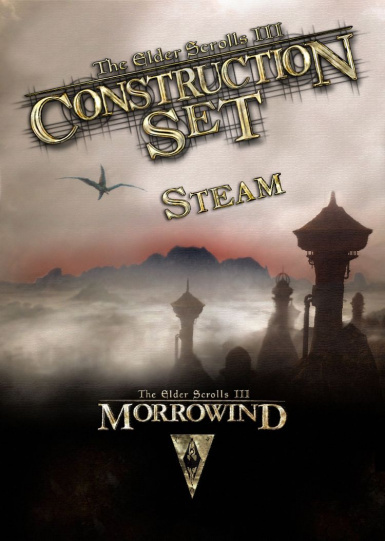 This package should replace the missing files and allow the use of the TES: Construction Set with the Steam version of Morrowind Game of the Year Edition ( v1.6.1820) and the Bethesda.net Launcher version.Ce mod ajoute les fichiers manquants et permets d'utiliser le TES Construction Set avec la version de Steam et Bethesda.net de Morrowind. This is a modern, pluginless replacement of the old Windows Glow mods with many more features besides! 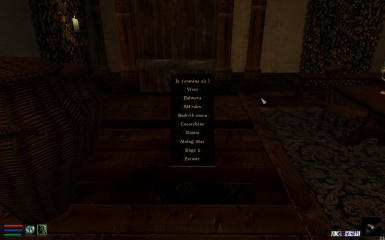 Windows Glow suffered from every mod needing a patch to work with it. Glow in the Dahrk handles this automatically through the meshes themselves with a powerful code by NullCascade which can switch the visible portion of meshes on the fly. 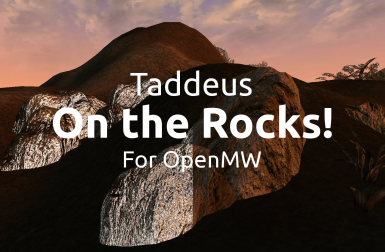 A conversion of Taddeus "On the Rocks!" 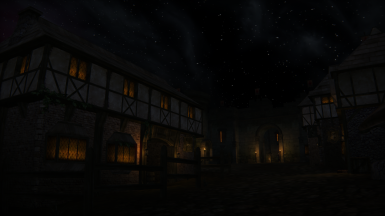 (used in MGSO) to work in OpenMW without removing the normal mapping. 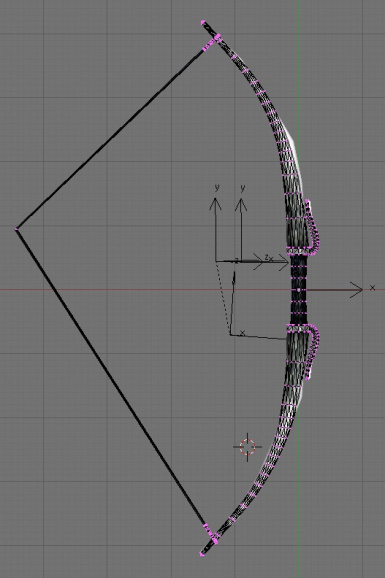 Ever wanted to make your own bow for Morrowind, but didn't know how to do the animation? Now you can. A small collection of different notes about modding. 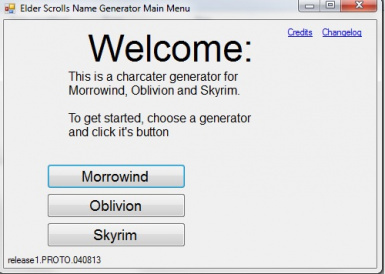 A short tutorial on how to write dialog for Morrowind. 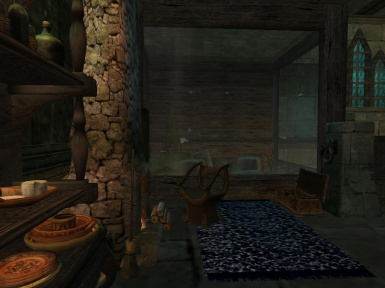 All my Morrowind mods in one place. 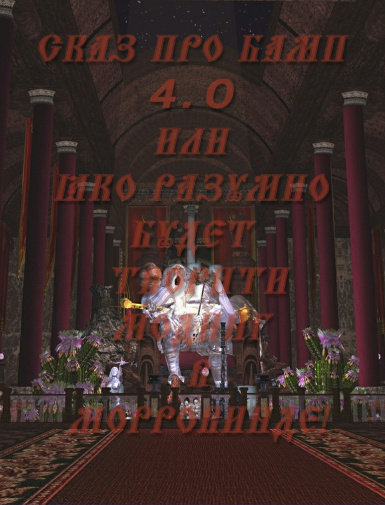 Remake du script de "Teleportation ring V3 by Tealpanda, originally by Eidolon and Dubious"